Looking for a little extra space to store your valuables? 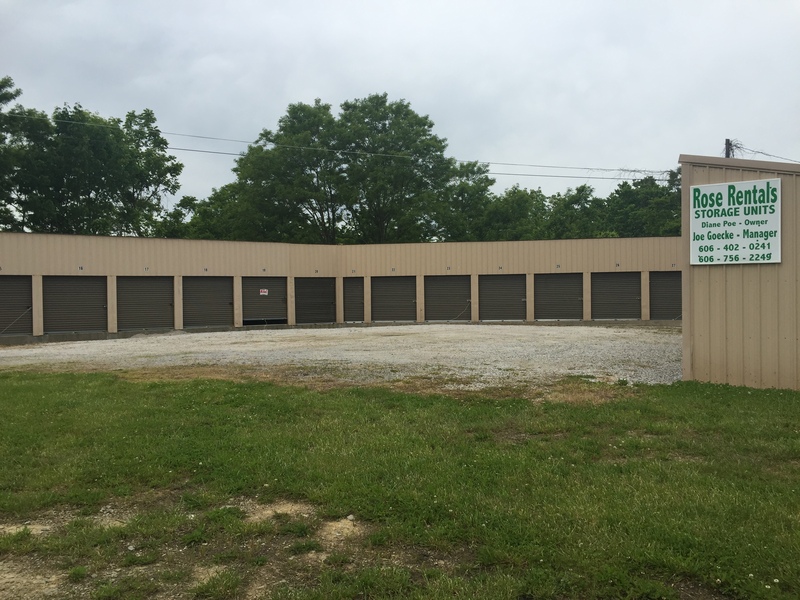 Rose Rentals, owned by Diane Poe, is located right off the AA highway on #19 close to Augusta, KY. Large units measure 14′ x 7′ and cost $50 per month. Small units measure 14′ x 4.5′ and cost $35 per month. Give Diane a call today at (606)782-3238 if you are interested. 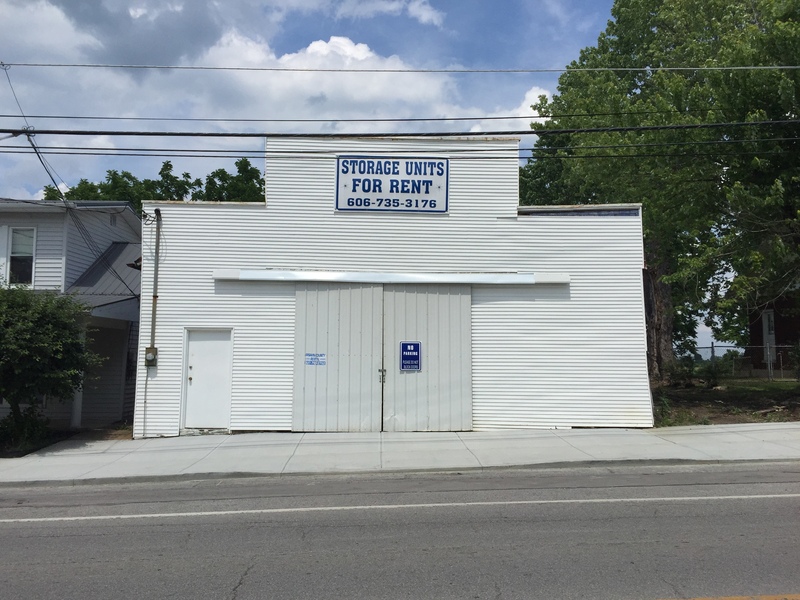 Also an option is storage units located in Brooksville, KY. Both small and large units are available at varying prices. Give the office a call today if you are interested (606)735-3176.